At Catalyst Global we create innovative, creative team building products through extensive research and development. 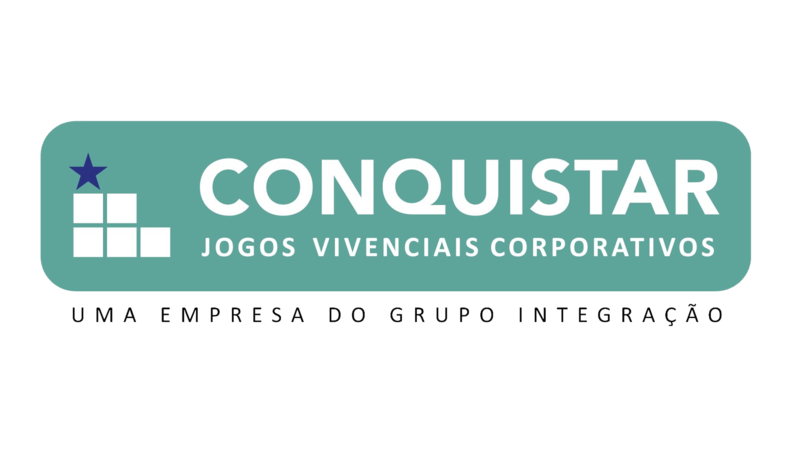 We have a keen interest in current trends in motivational psychology and pay close attention to proven techniques for creating real change in corporations and apply this science to the development of our games. We constantly explore how we can utilize technology in the creation of our products. With an ever growing product portfolio supported by some of the longest standing, tried and tested team building products, we are proud of our extensive range of clients who regularly turn to Catalyst to enhance the dynamics of their teams. The Catalyst Team Building Network is now the largest in the world. 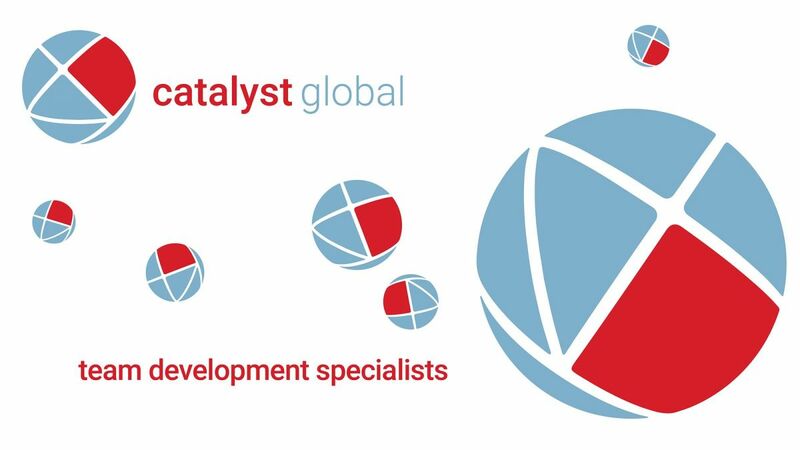 With representatives in over 90 countries worldwide Catalyst has local knowledge and expertise in your region. So, whether you require a series of events across several regions, or a single event anywhere in the world, Catalyst team building can deliver it for you. Catalyst understands the needs of multinational organizations, delivering consistent programs across the world and with worldwide distribution offices, equipment and personnel, Catalyst can ensure products are delivered at a competitive price without compromising on standard.